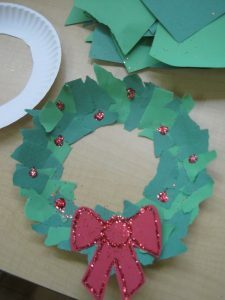 Stop by the library during Oglesby’s WHObilation to decorate a paper wreath on Saturday, December 1 between 1 and 3 PM. Pictures of completed wreaths may be put on our Facebook page. Hurry in before the Grinch steals all our craft supplies! 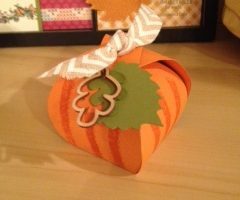 The library will close at 5:00 pm on Wednesday, November 21 and remain closed on Thursday, November 22 for Thanksgiving Day and Friday, November 23. The library will reopen at 10:00 am on Saturday, November 24. The library will be closed on Saturday, November 10 in observance of Veterans Day. The library will reopen at 10:00 am on Monday, November 12. Along with other area libraries, the Oglesby Library is participating in the 9th annual Food for Fines program. During these two weeks only, the library will accept canned or boxed non-perishable food donations towards payment of library fines. Each donated food item pays $1.00 in library fines, up to 25 items per patron. Donated food is only accepted for overdue fines, not for lost or damaged books, card replacement, prints or faxes, or nonresident fees. Don’t have any overdue fines? Feel free to bring donations anyway. We will take all donations to area food pantries. 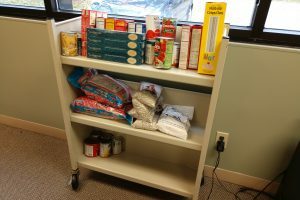 As in past years, the collected donations go to area food pantries, helping restock shelves in November and December. Suggested food items include canned fruits and vegetables, soups, cereals, pasta mixes, and canned meats. Items must be in their original, unopened packaging. Homemade or perishable items, damaged packages, outdated food, or glass containers are not accepted.